While it's large enough to perform fieldwork from early Spring to late Autumn, its agility and frame size simultaneously allows you to easily navigate through your barnyard. This tractor provides superior comfort, visibility, and smooth-shifting transmissions. The F5D engine benefits from a Cooled Exhaust Gas Recirculation (CEGR) system with a Diesel Particulate Filter (DPF) for Tier 4A emission compliance. With CEGR, the engine has a high-pressure common rail fuel injection system that helps enhance combustion. 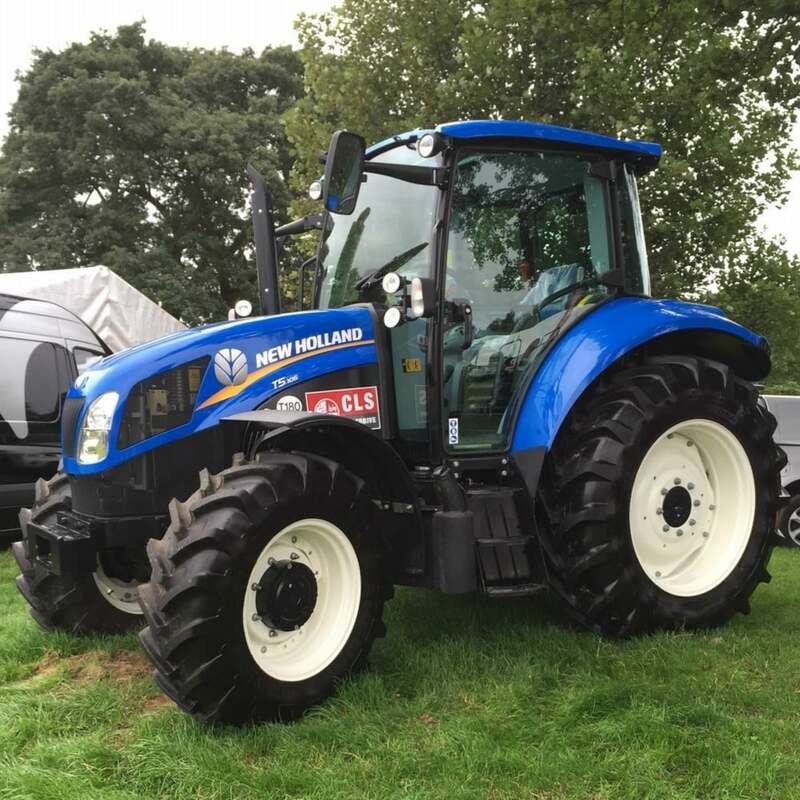 Additionally, these engines generate their max power at lower engine RPMs than the previous-generation New Holland engines, providing you with a larger constant power band.